Over the past two decades, Boris have established themselves as one of the most prolific and adventurous bands in heavy music. 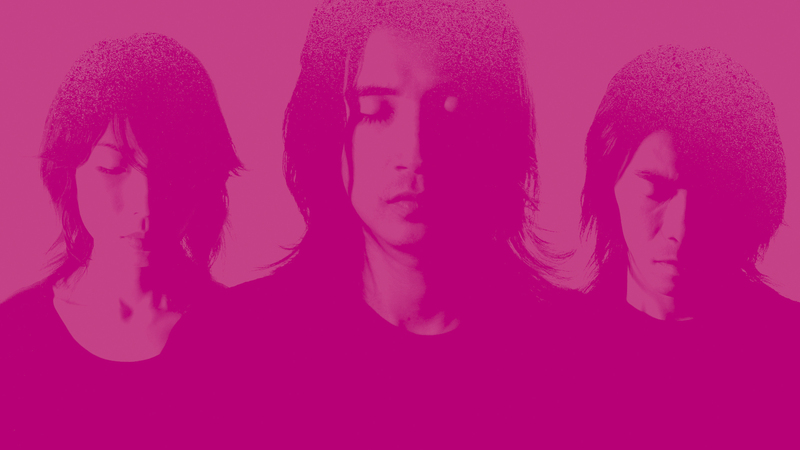 The Japanese trio’s expansive discography engages with just about every conceivable iteration and combination of drone, doom, sludge, post-rock and noise rock, with left turns into everything from shoegaze and dream pop to a string of collaborations with Merzbow, the closest thing to a mainstream noise musician that exists. While the band has racked up a number of classic releases tied to particular facets of their sound (Flood, their ambitious drone masterpiece and Heavy Rocks, their finest hour as a full-throttle stoner metal band), 2005’s Pink stands out as Boris’ best summative work. From the gorgeously plaintive opener “Farewell” to the title track’s earworm riffing and the wall of drone that concludes “Just Abandoned Myself,” Pink finds Boris at the peak of their many powers. The disc of unreleased outtakes accompanying this June’s reissue of the record demonstrates the kind of zone the band was in at the time, functioning more as a legitimate companion LP than a one-listen curiosity. In support of the new deluxe edition, and in celebration of the album’s tenth anniversary, the band has embarked on a tour performing Pink in its entirety. In typical Boris fashion, however, that concept isn’t as straightforward in execution as it might sound.